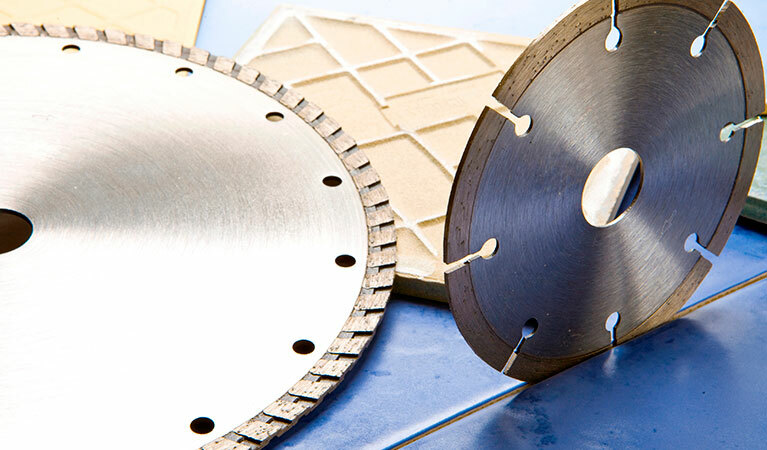 The vast array of cutting blades available on the market today means that it is ever more important to be well-informed about the purpose and correct usage of the diamond blade you are selecting, both from a cost and a safety point of view. Getting it right can save valuable time as well as initial outlay, and on a large scale project this can be crucial. 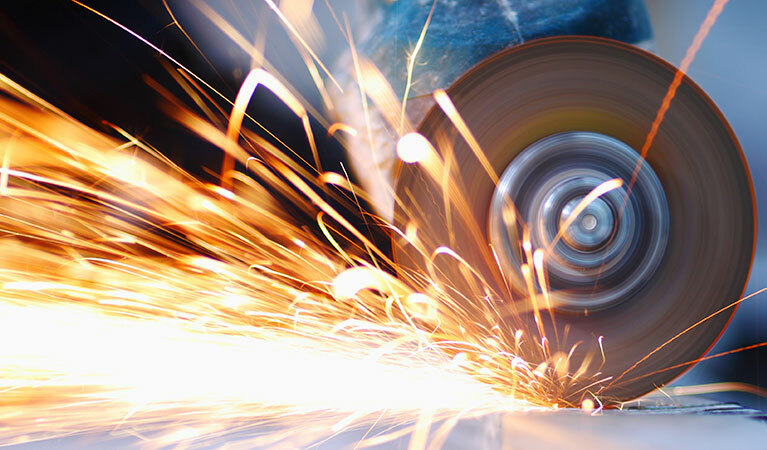 Getting it wrong is not only likely to be costly, but will also be time-consuming, as the wrong diamond blade may offer a much slower cutting speed and efficiency.  As each diamond blade type is manufactured for cutting a specific range of materials, used correctly it is likely offer great performance and longevity. However, get it wrong, and use the blade for an inappropriate application and the results will be very different. 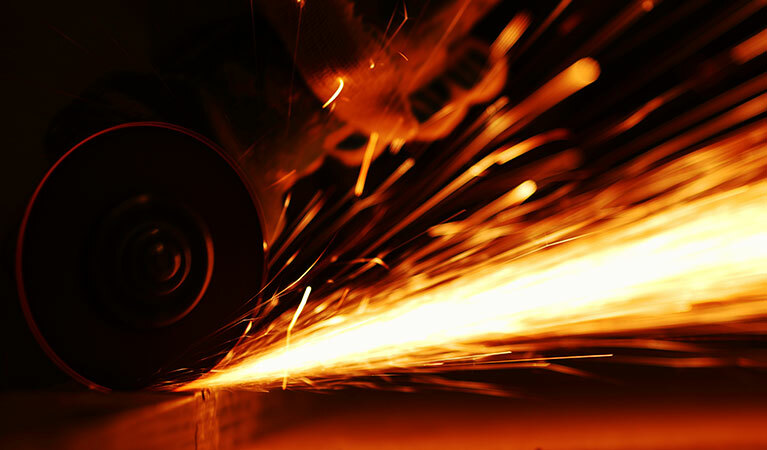 There are three main factors which determine the suitability and performance of a diamond blade– the diamond quality and content, the strength and type of the bond and the material type to be cut. Selecting the right blade for the job means choosing a blade with the right bond matrix and segment type for the material to be cut. The initial purchase price of the blade should really only be a factor if you simply need the blade to make a small number of cuts. Over a large number of jobs, a higher priced blade will usually offer a lower cost per cut than an economy blade. Not only that, but it will most likely offer a higher speed of cut too. 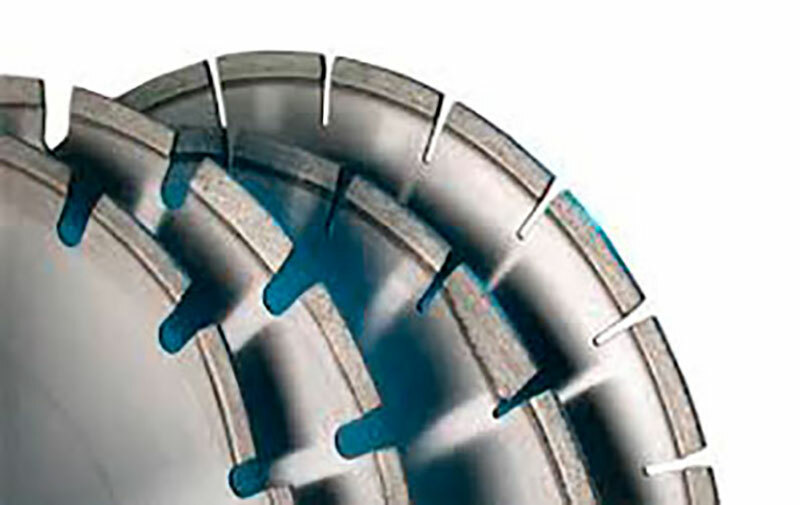 As well as material-specific blades, there are a number of general purpose blades available on the market, which can offer a good performance over a range of applications but blades of this type are unlikely to yield the same speed of cut and efficiency over a longer period of time as a blade which is designed for that particular application. 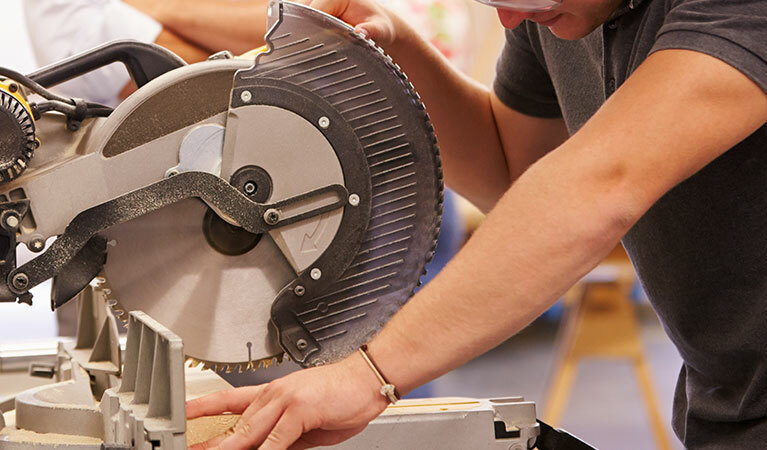 In reality, if you are cutting both hard and soft materials on the same site, you will achieve faster cutting and a longer blade lifespan if you change the blade for each different application – although this is often not practical and in this case a good quality multi-purpose blade would fit the bill well. As well as considering the application type, blades are also often categorised into performance levels and, as a general rule of thumb, it is always best to select the highest quality blade which is appropriate for the job. 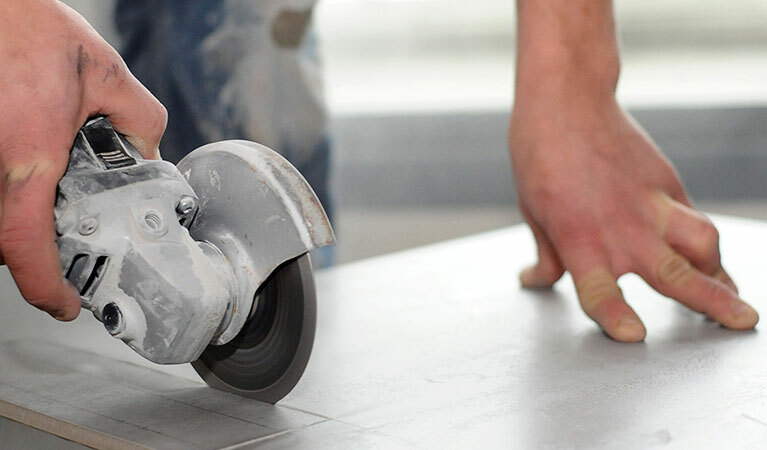 So – if you want to cut a few concrete slabs and then you have no further use for the blade, then a lower priced hard materials blade will do the job very well. 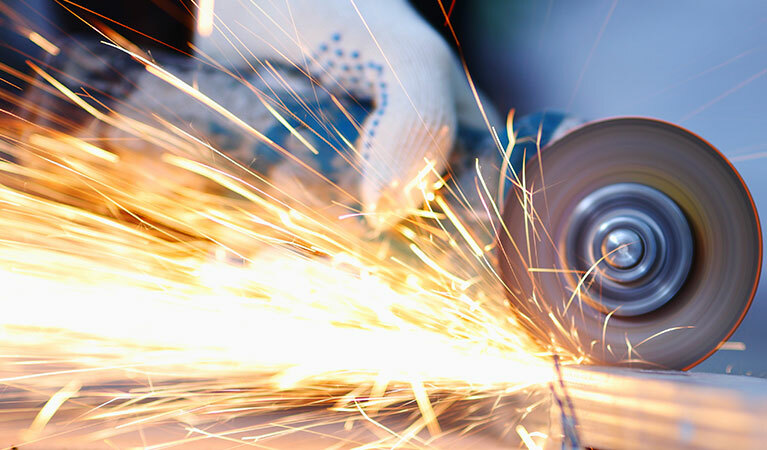 However, if you have several jobs requiring you to cut concrete slabs and you are looking for a blade that will last throughout all of these projects, then a higher performance hard materials blade will not only be more efficient, giving you a higher cutting speed, but will also maintain its performance across a number of cutting jobs. So, although choosing the right diamond blade appears to be a challenge, particularly when there are so many different types available, what it really comes down to is simply deciding which blade offers you the right combination of cost, reliability, speed of cut and lifespan that you require for the job in hand.